Tool Description: Brotli Extractor very useful & 100% working tool for system.img, system.new.dat, boot.img or recovery.img. 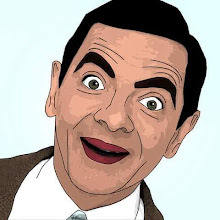 This tool working any windows pc both bit version. 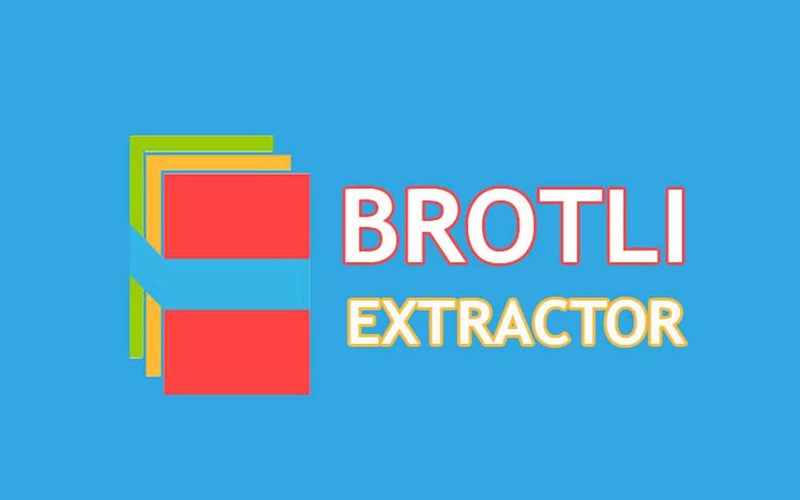 Brotli Extractor very simple for using anyone can use this tool.